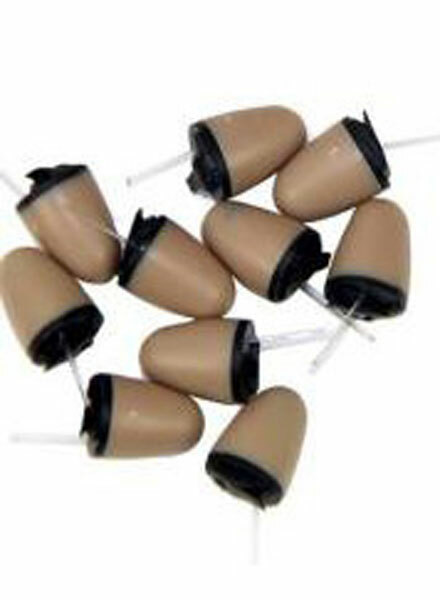 The most advance wireless earpiece receiver for covert operations. The set contains the earpiece together with a inductive loop. The micro-earphone is hidden deep inside the ear Whereas the inductive loop is hidden under the clothes and therefore extremely difficult or even impossible to detect. The earphone, together with the inductive loop work with mobile telephones, radiotelephones, to enable two-way communication. They may also be used to play the sound using any portable sound player: an mp3 player, a Dictaphone, etc. Put the battery like on the picture. Set loopset at your neck and connect it to device - Mobile phone, MP3 Player or other device. Close the battery case and put the earpiece at your ear. Make connection with other person which you want to communicate.